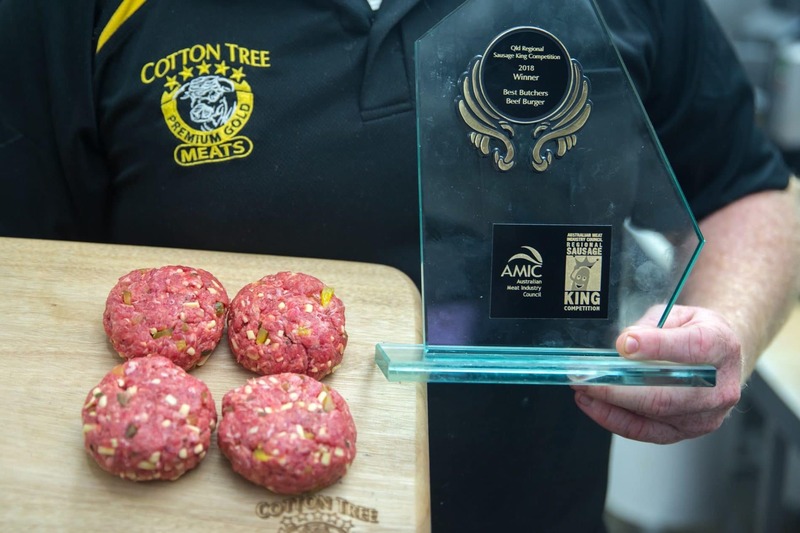 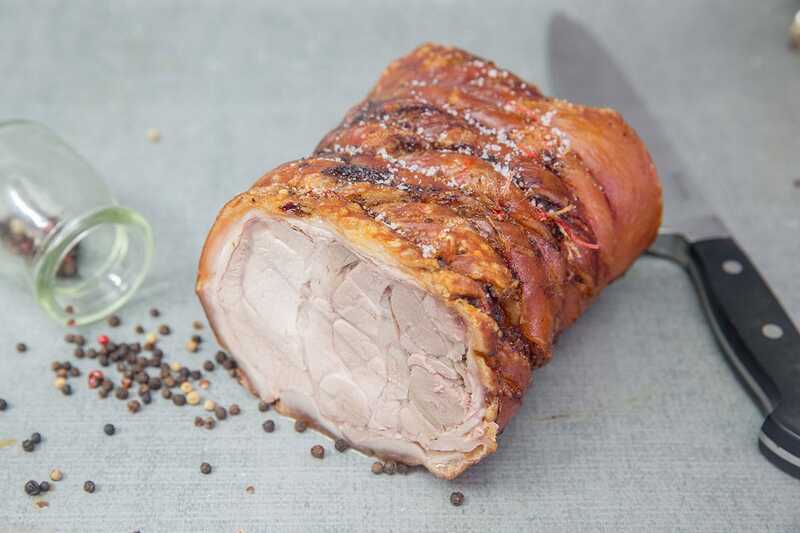 Sweet Bangalow Pork Cooking Demonstration & Taste Testing is back for its 6th year! 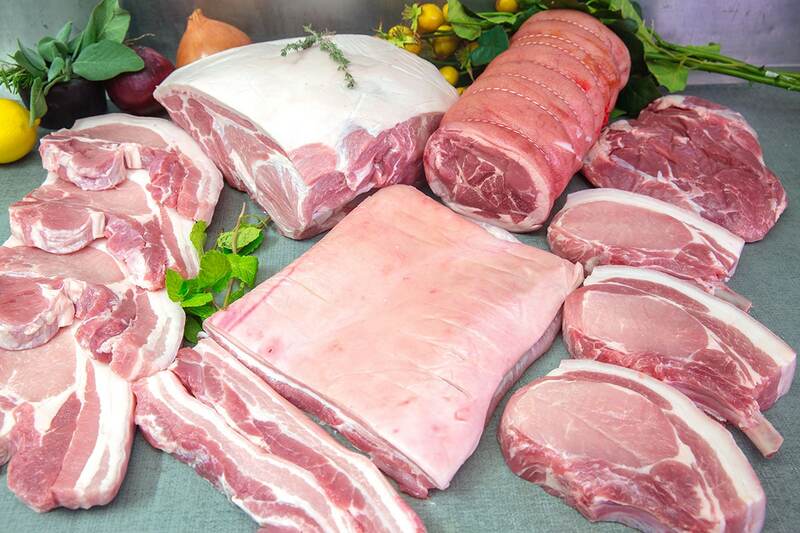 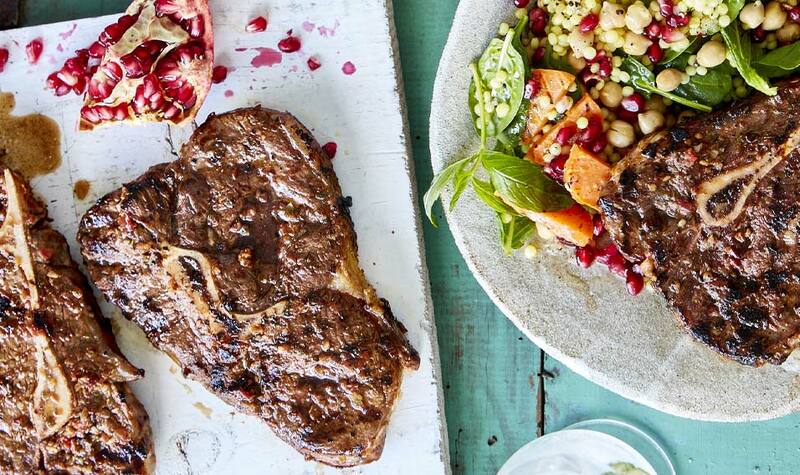 With up to 40% Off ALL Sweet Bangalow Pork.. from the 14th July till 30th July. 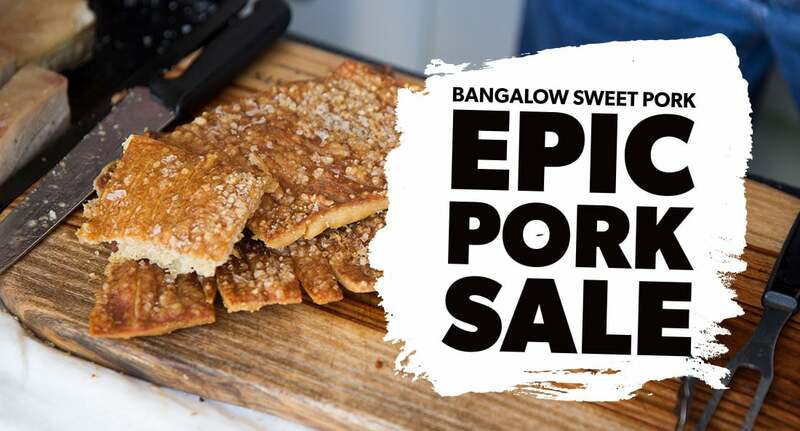 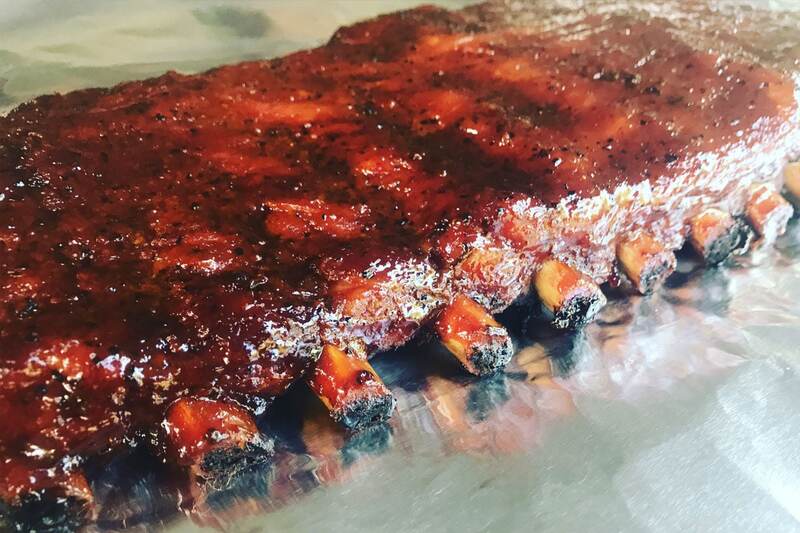 Sweet Bangalow Pork Epic Pork Sale starting July 14! 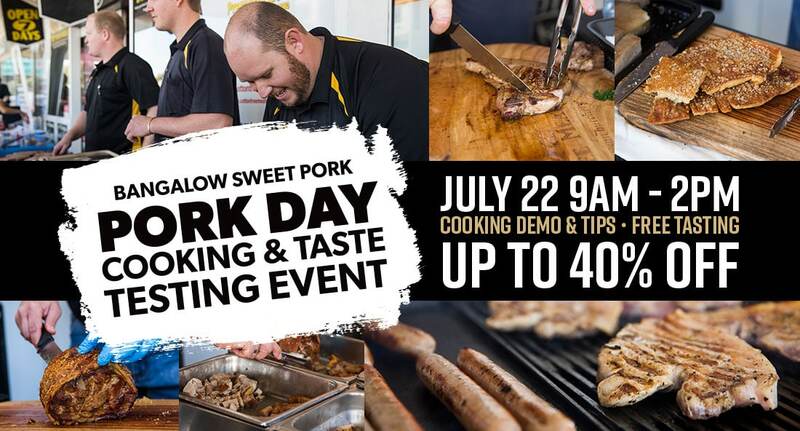 Each year we host our annual Sweet Bangalow pork sale, and this time it’s going to be bigger than ever!